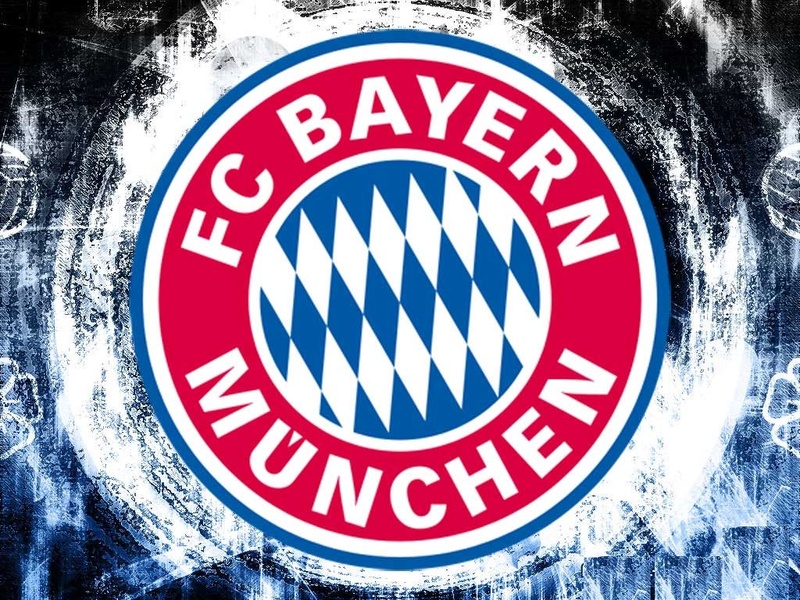 After Bayern Munich’s seemingly obvious dominance over Arsenal in the Champions League tie a lot has been floating around the internet about the quality of both teams respective domestic leagues. It’s common knowledge that the EPL is the most popular league around the world, with it’s matches often shown all over the globe and almost worldwide fanbases for all clubs. However, in tandem with the relative improvement and success of the national side, the Bundesliga has been slowly maturing like a good wine, and is now catching up to the big-leagues over Europe. If we consider the 2011/12 season in our analysis of which is the better league it’s very difficult to argue a strong case for the Bundesliga. In terms of fan enjoyment, we literally had it all (at least the neutral did anyway) City’s early dominance followed by Man Utd’s hard attritional victory before City snatched it in the very final seconds of the season. Scintillating. In stark contrast, the Bundesliga provided little enjoyment for the neutral particularly at the top where Borussia Dortmund looked to have secured the title by Christmas. But how do the teams fare in a head to head? Each leagues respective champions met twice this season and Dortmund remained unbeaten in both games. The German champions rather dull display in Europe last season certainly didn’t ruffle any feathers, but it was a huge difference this year, and the efficiency and industrious work ethic that had defined Klopp’s title winning side in 2011/12 was finally shining through on the world stage. They were unlucky to only collect a point at the Etihad, and the 1-0 scoreline in the reverse fixture largely flattered City. City might have the quality, but Dortmund showed them up in both encounters and while undoubtedly City have the better squad, it’s hard to ignore the facts. Bundesliga wins. A potentially mouth watering clash between the two current leaders of the respective leagues may be on the cards in the Champions League, but who would triumph? Back in August it would have been hard to argue anything other than a Man Utd win; but times have changed and Munich have bowled over everything in their path this season, both domestically and in Europe. Both sides triumphed first in their rather unchallenging Champions League groups, and both look set to recover their previously lost domestic crowns. This isn’t just about football though, and it’s very hard to beat Man Utd when it comes to reputation, renown and support. Bayern come the closest out of any German side but it has to be a Premier League win. Arsenal’s stuttering form is no secret, and they were well beaten by Schalke at the Emirates in Europe. Schalke struggled more in the home tie, but finished first in the group and weren’t actually beaten throughout the entire group stage. Schalke’s history is more chequered when it comes to managers, unlike Arsenal have created a symbol of the club in Arsene Wenger. The Premier League outfit also have a more decorated history with fourteen league titles almost double that of Schalke. The German side are also yet to win a title since 1957, while Arsenal last championship winning season was 2003-04. However, Schalke have enjoyed more recent success their last cup was in 2011, while you have to go all the way back to 2005 to see the last time Arsenal lifted a trophy. The score was settled for me back in October, Bundesliga wins. The final battle at the top would surely be an interesting one should the two sides meet. Both sides missed out on the Champions League this year, but for very different reasons. Tottenham were forced out due to Chelsea’s victory in the competition meaning they had to settle for the Europa League. Gladbach were beaten in the play-off round by Dynamo Kiev,meaning they also would be competing in Europe’s second competition. This season, Tottenham look set to make a dramatic return to the Champions League scene, while Gladbach are in tenth, eight points away from the final qualification slot. Gladbach have a more successful recent history with six Bundesliga titles compared to Tottenham’s two top division triumphs. Spurs, however, have had the more domestic cup success with a mighty eight FA Cup victories. This one’s been tough, but I think Premier League just about wins.